There aren’t many perfume houses which can lay claim to 392 years of history (and counting). But whispers of Yardley London‘s heritage go all the way back to the reign of King Charles I, when a young man with the Yardley name paid the king a large sum for the concession to supply all the soap for the City of London. The Great Fire of London in 1666 wiped out the exact details of the enterprise – but one clue remained: lavender was used to perfume this soap. (Which was no doubt a very welcome commodity on the streets of London, at that time…) Yardley London and English lavender have been entwined together ever since: a wide range of fragrances and body products, aromatic with that herb, are still bestsellers today. In common with so many businesses, rollercoaster ups and downs followed. A highpoint: Yardley (then known as Yardley & Statham) showed their wares at the Great Exhibition in Hyde Park: a soap mould from that time is among the precious company memorabilia to be found at Yardley London‘s HQ today. (It was exhibited again at the Festival of Britain in 1951.) By 1879, no less than 22 varieties of Yardley soaps were being shipped to the US. 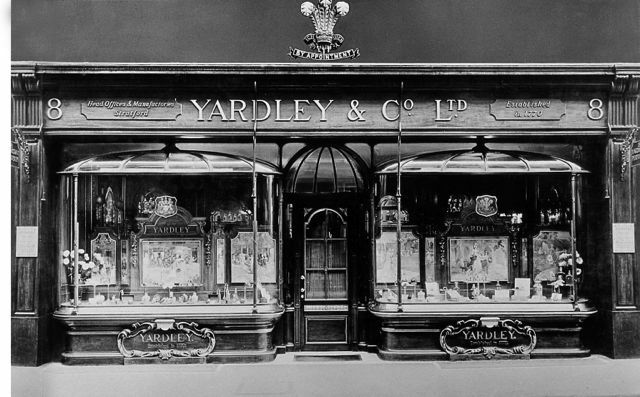 Cue rollercoaster moment: in 1899, the house nearly went under – but by 1905, Yardley & Co. Ltd. (as it was then known) was recognised as one of the world’s leading soap and perfumery houses. And in 1910, a new Yardley shop at 8 New Bond Street became a London landmark, and a shopping destination for the well-dressed and well-fragranced. 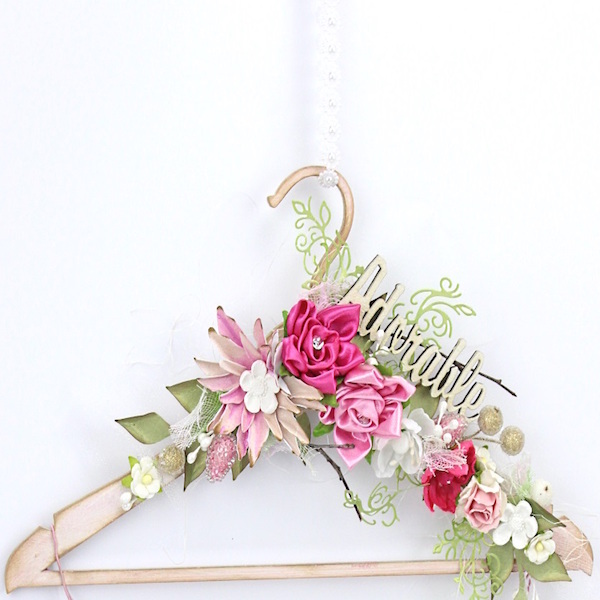 As the 60s began to swing, though, Yardley London‘s image shifted. With Twiggy – the hottest model of the times – fronting the ad. campaign, Yardley London was as much ‘rock’ as ‘royalty’. Fast-forward again to the 1990s, and another supermodel – Linda Evangelista – was signed as Yardley’s ‘face’. (And our own co-founder, Jo Fairley, flew to New York to be present on the very first of her advertising shoots, with legendary hair and make-up team Didier Malige and Kevyn Aucoin on hand to get Linda camera-ready). 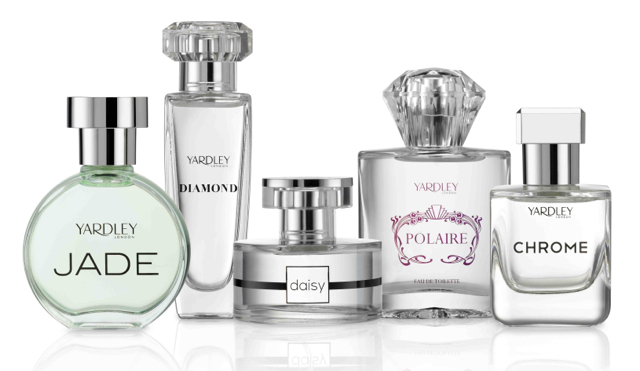 Yardley London has always put fine fragrance within the reach of everyone. 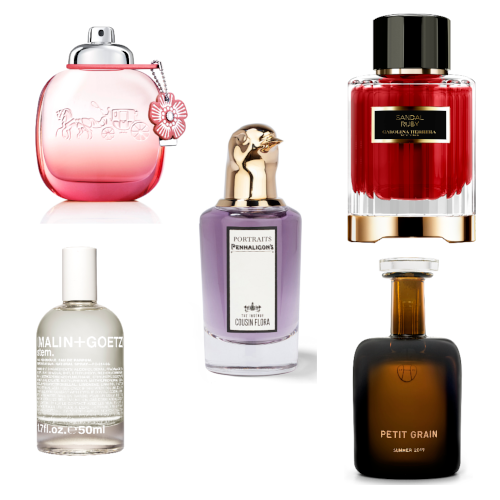 But new, contemporary fragrances have recently been introduced which really have the perfume world sitting up and taking notice. It began with Yardley London Polaire, a truly stunning chypre (from that most sophisticated of fragrance families). Yardley London Daisy – inspired by Catherine Middleton (now Duchess of Cambridge) – has itself been elevated from the ranks of ‘special edition’ to the permanent collection, with its dewy-fresh green notes, conjuring up flower-filled meadows. 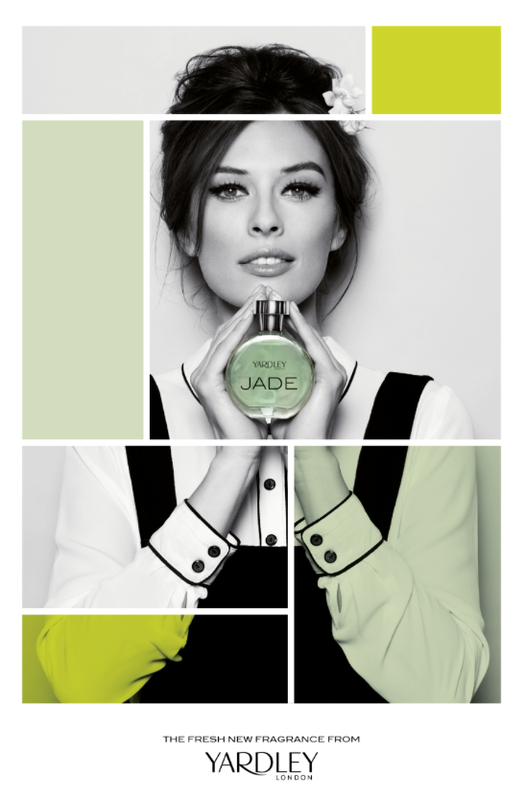 Retro-inspired Jade – which is also a chypre – introduces itself through fruity, aromatic green notes, before a floral heart, and a base that enfolds you in sandalwood, patchouli and moss. But that’s not all: Yardley London Diamond, a sparkling and uplifting floral bouquet and originally launched to commemorate the Queen’s Golden Jubilee and the Olympics has been reintroduced in this ‘Signature’ collection. On the men’s front, Yardley London Chrome is a fresh green fougère which marks a long-overdue revival of that mossy, ferny scent family. But Chrome isn’t the only men’s creation to have captured attention: the Now Smell This blog described Citrus & Wood (introduced in 2011) as ‘the fragrance for the discerning gentleman and contemporary gent who admires tradition and appreciates good quality and good value’.